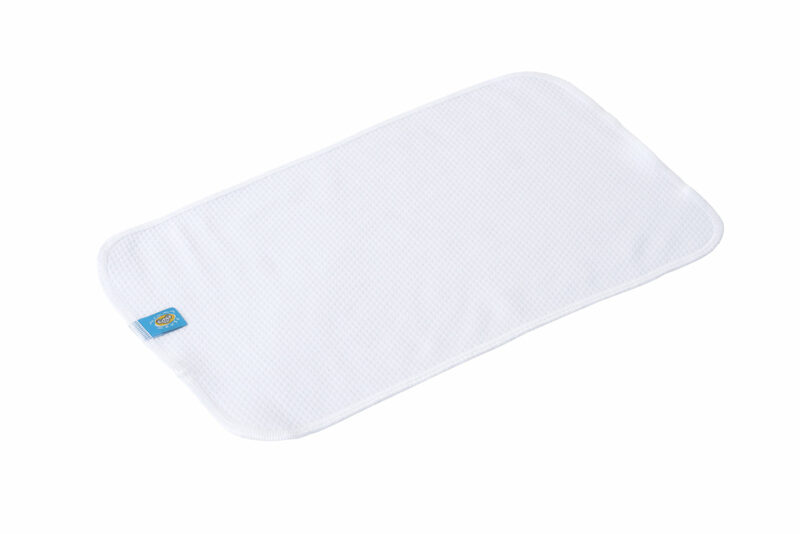 The Dry Diaper insert is useful when we want our baby to feel dry and have dry skin despite wetting. It protects and separates children’s sensitive skin from moisture. Perfect for new born babies. It make it easier to collect the dirt from the dry napkin liner and rinse it under the tap than to obliterate a dirty diaper or a pad. The Dry Diaper insert in best used with bamboo inserts. 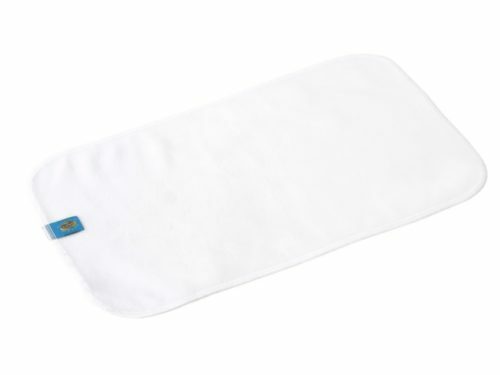 With the dry diaper insert we do not have to change the fleece inserts, we can help ourselves by buying a Dry Napkin liner and wrap it with a textile pad or diaper. Perfect for children who do not tolerate a micropolar. It can also be used as a „swimming pool” insert for the Mommy Mouse wrapper. The Thermo + diaper insert is an excellent bath towel.